MOST TRUSTWORTHY WEDDING PHOTOGRAPHER ! 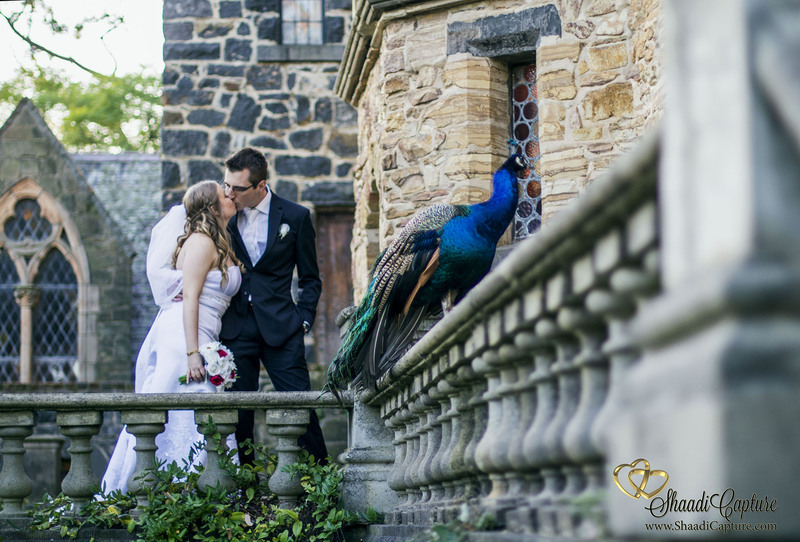 #1 Wedding Photography Melbourne. If you are looking for wedding photographer for your Wedding. You are at right Place. 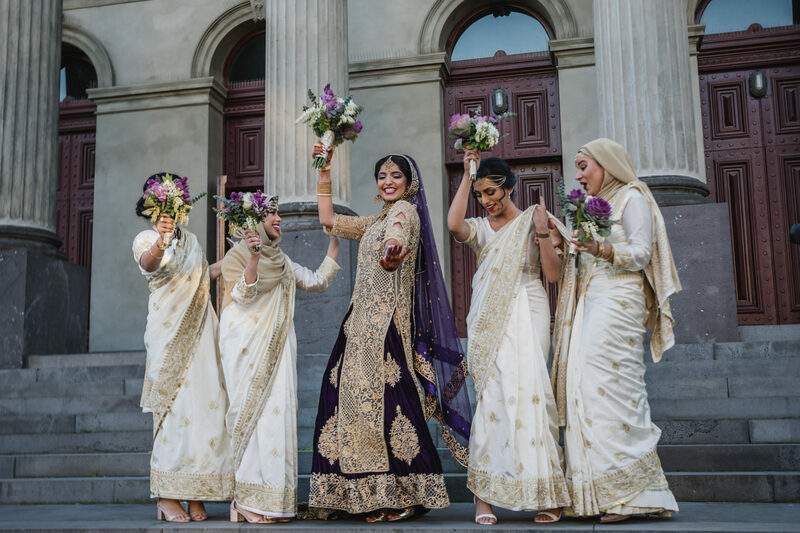 Shaadi Capture is considered as one of the Best Wedding Photographer Melbourne. At Shaadi Capture we specialize in capturing the special moments of your life and make every effort to make them more special. We are best in what we do and our reviews prove that. 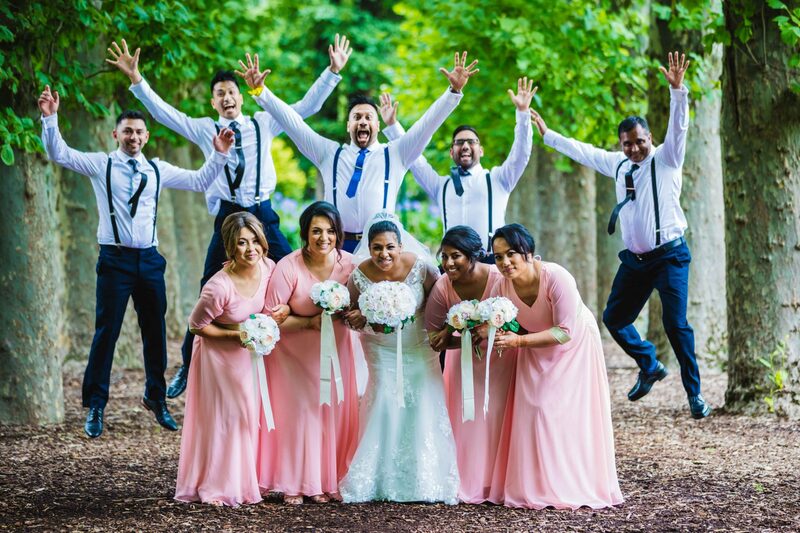 You can simply google “Best Wedding Photographers in Melbourne”, “Wedding Photography Services in Melbourne” or simply “Wedding Photographer Melbourne”. You’ll find Shaadi Capture everywhere. We specialize in Candid Wedding Photography Melbourne, so even if you are not good at Posing, don’t worry you are again at right place ! Our team is quite diverse and this help us in capturing wedding of every culture. We are familiar with most of the Asian, European and Middle Eastern Weddings. 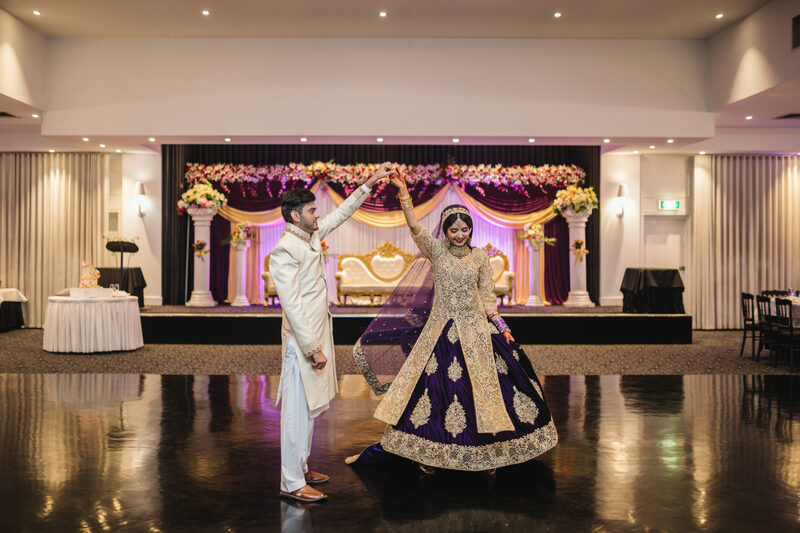 With time we become one of the Best Indian Wedding Photographer Melbourne and specialize in lot of Asian Wedding Photography, along with usual English Weddings. We offer a variety of Wedding Photography Packages, you can have a look of them here. If you book our top package or may be just like that at times we give our customer free Engagement Photography Melbourne or Pre Wedding Photography Melbourne. They ensure in delivering the best quality services to the client. Most of the clients of Shaadi Capture come from referrals, which proves they are best on the market in the field of wedding photography. Customers have the utmost priority for Shaadi Capture. Hire them and you’ll never regret! The wedding is the most important event in the life of a couple, so at Shaadi Capture we ensure we are capturing it diligently. We use high end photo equipment so that each and every shot not only looks like a work of art, but also reflects the atmosphere at the wedding. Before the actual event, we like to have a sit-down with our clients, a consultation, and decide together on the style of photography they prefer. Whether you are more interested in planned portraits or candid photography, we guarantee the same quality. We want each and every photo we take to remind you of the amazing atmosphere at your wedding and capture the magic of the moment. 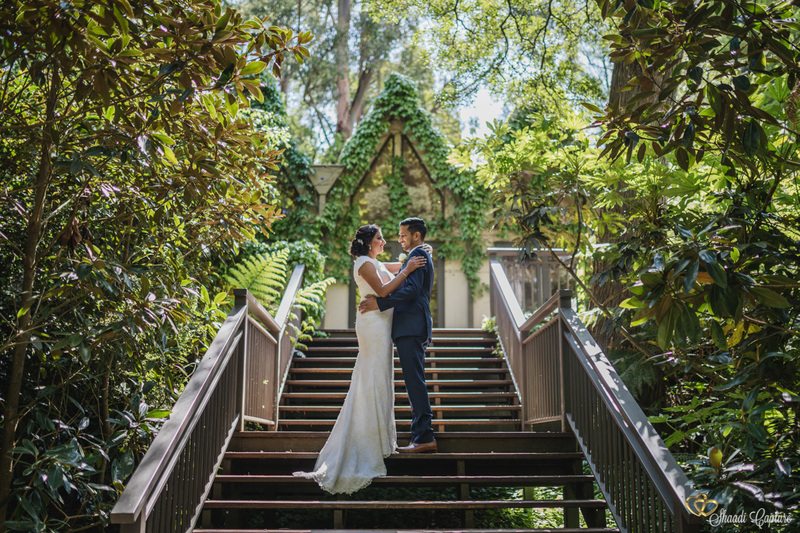 Keywords – Wedding Photography in Melbourne. Wedding Photography in Melbourne. Wedding Photographers in Melbourne. Wedding Photographers in Melbourne. Melbourne Wedding Photographer. Melbourne Wedding Photographers. Indian Wedding Photography. Indian Wedding Photographer. 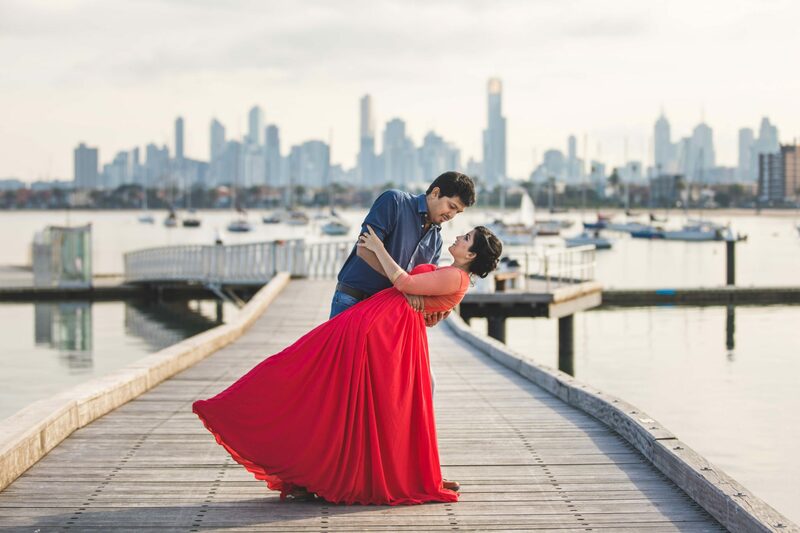 Indian Wedding Photographers in Melbourne. 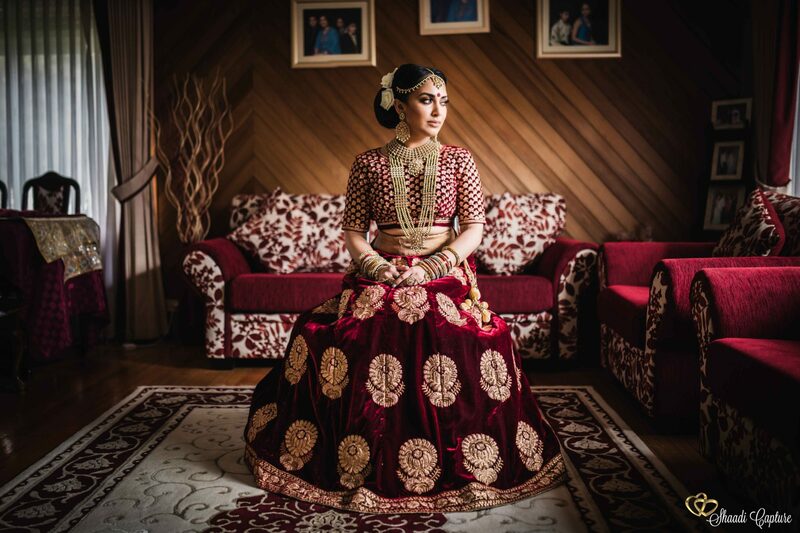 Indian Wedding Photography in Melbourne. Sikh Wedding Photographer in Melbourne. Muslim Wedding Photographer. 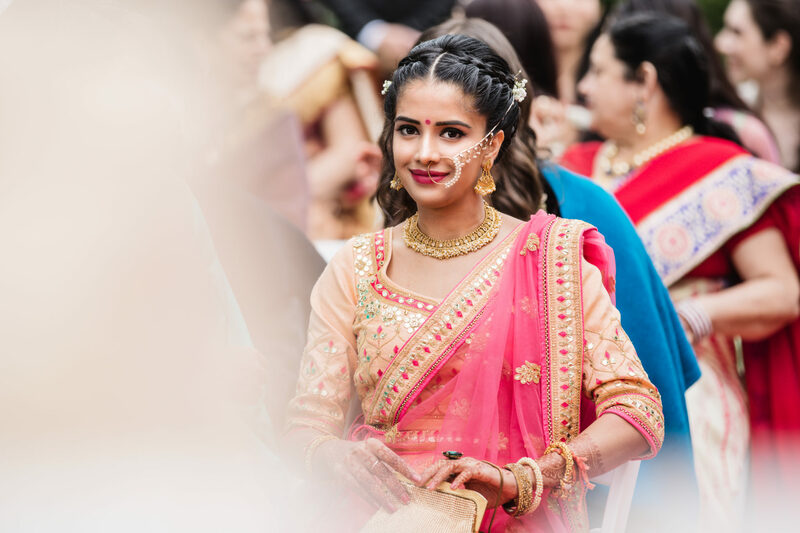 Hindu Wedding Photographer Melbourne and Wedding Photography Reviews. 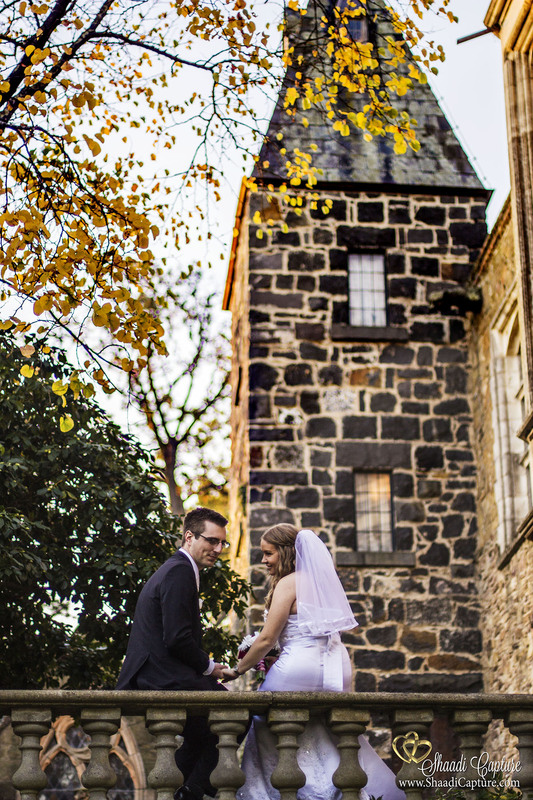 Melbourne Wedding Photographer reviews and Melbourne Wedding Photography Packages. If your wedding or an important special event is coming up and you want to capture it, book our Melbourne photography services and you will not be disappointed! If you open Google and search for a photographer, you’ll get thousands of listings of photographers. It’s always difficult to judge someone based on their website and it’s more difficult to rely on them to capture a special moment in your life. At Shaadi Capture, the only priority we have is customer satisfaction. We know how special weddings are and we ensure that we create stories out of moments. We don’t believe in self-praise; we recommend to go to our Facebook Page or read our reviews on the Web. 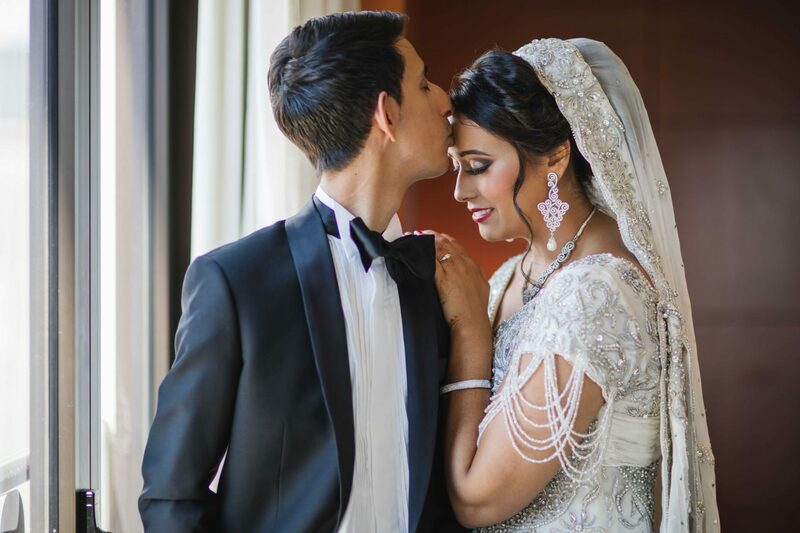 You’ll read heaps of reviews which describe us as the best event photographers in Melbourne, and we can only be grateful to our clients for allowing us to capture their special day. What we can only claim is give us an opportunity and we’ll not disappoint you.